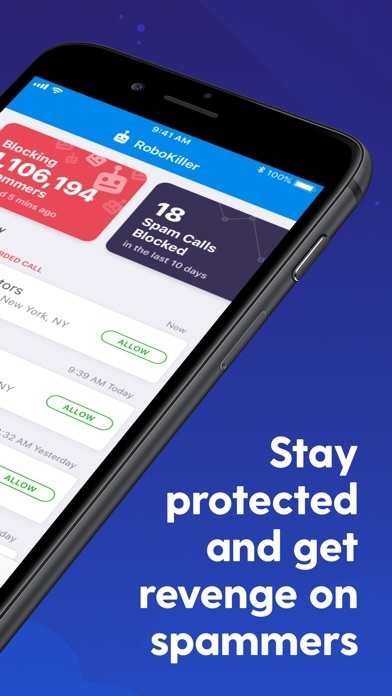 RoboKiller: Spam Call Blocker - App - App Rediscovered! Billed without having a subscription. I had the app about two months ago and I cancelled it because I kept getting charged weekly, $3.99, when it was supposedly suppose to charge me once a month. I randomly checked my bank account and it says I’ve been charged for this app when I do not even have the app installed in my phone anymore and I no longer have a subsection. Two months ago I even unlinked my phone number from it. This is very frustrating. Will never download any of these type of apps again!!! 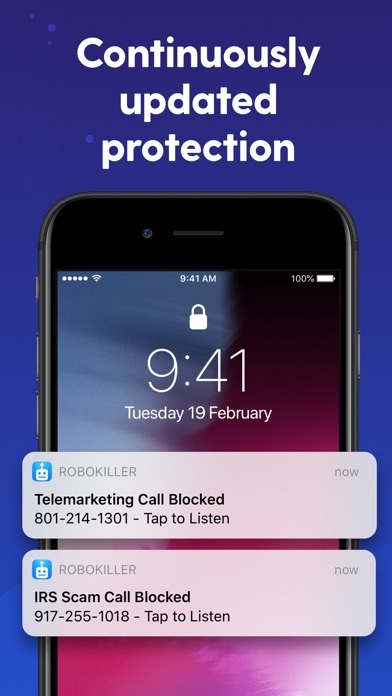 Paid subscription for a few months and it did block some spam calls, but for the past 2-3 months, I’ve been keep getting random spam calls from all these different states during work. Not a reliable app. Was good. No longer works. My subscription expired today. I try to renew it and either the screen stays blue and the app fails to load or it sends me to a renewal screen that doesn’t populate any options. 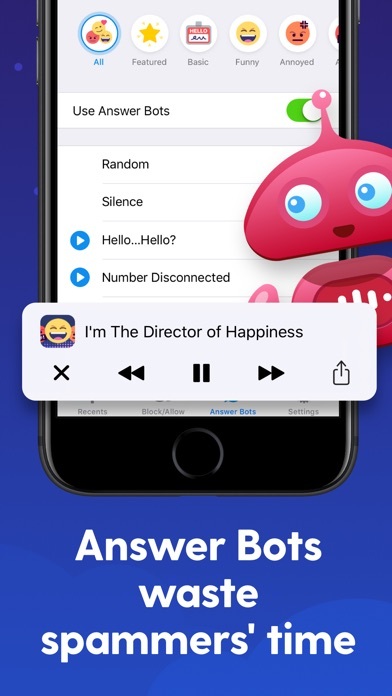 Verizon, iPhone X running iOS 12.2. It stopped working and wants me to resubscribe even though my subscription doesn’t expire until May 9. The maybe free but the service is not. Very misleading! 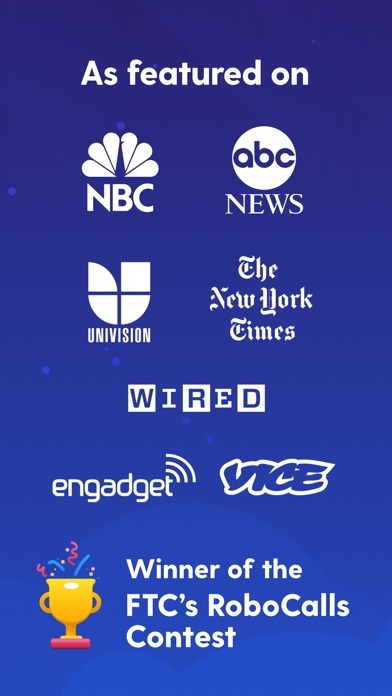 The app works less than half of the time. I would not suggest purchasing. But if you have a lot of spam like I do than it will help cut down on it a little. 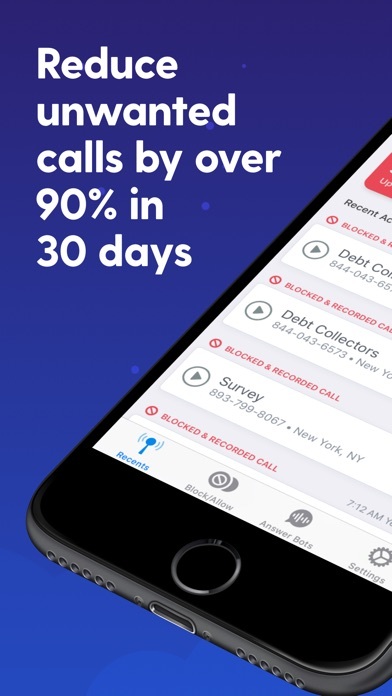 Not blocking calls. 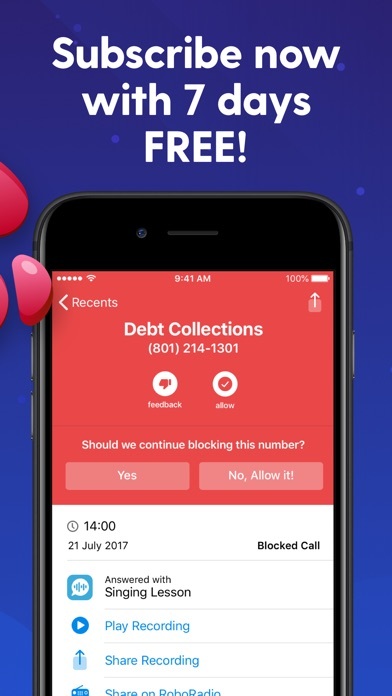 Still in the trial period but will cancel if it continues to miss spam calls.